We have now closed “Club 3850″ to new members and have conducted the Free Draws that were a part of the package at the Company Annual General Meeting on 13th October 2018 – the winners will be contacted shortly and details included in our next Club Update. As you may be aware, 3850 has now started a “Heavy Overhaul” after 10 years service – this has included travelling 82,000 miles and being in steam for over 1200 days – the old lady needs some TLC! 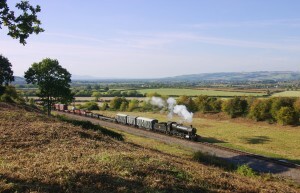 Over the years she has earned a considerable amount of revenue – our company policy has been to use the earnings from a loco in service to pay for the overhaul/restoration of another – in recent years the revenue from 3850 paid for the heavy overhaul of our flagship Dinmore Manor, while in the 1990s and early 2000s the earnings from Dinmore paid for the original restoration from “Barry condition” of 3850. 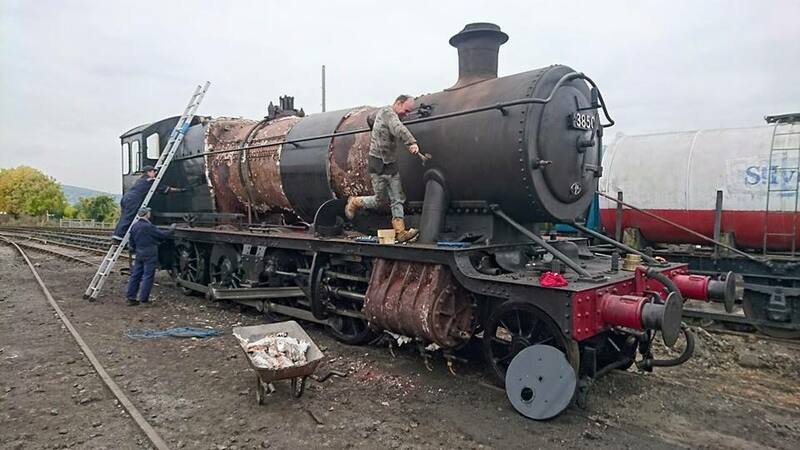 We were fortunate to have both our engines working and earning in 2014 and 2015 which has allowed us to restore a second tender (April 2016 – almost finished!) and build up the funds we will need for work on 3850. We aim to get her back into service as quickly as possible and so that we don’t have to wait for Dinmore Manor to earn all the funds required we have started a major programme to raise some extra cash – we want to have both locos earning hire fees as soon as we can! We do know we will have a major expense on the cylinder as we have found a significant crack in the casting – we don’t know at this stage whether this is repair or replace but either way it will not be cheap. Club 3850 SIlver – a donation of £385 (either by single payment or by Standing Order over 20 months) and members will receive a special edition polo shirt; a framed print of the loco, a seat on the Return to Steam Special; entry into a free draw for a footplate ride; conducted tours of the work in progress. 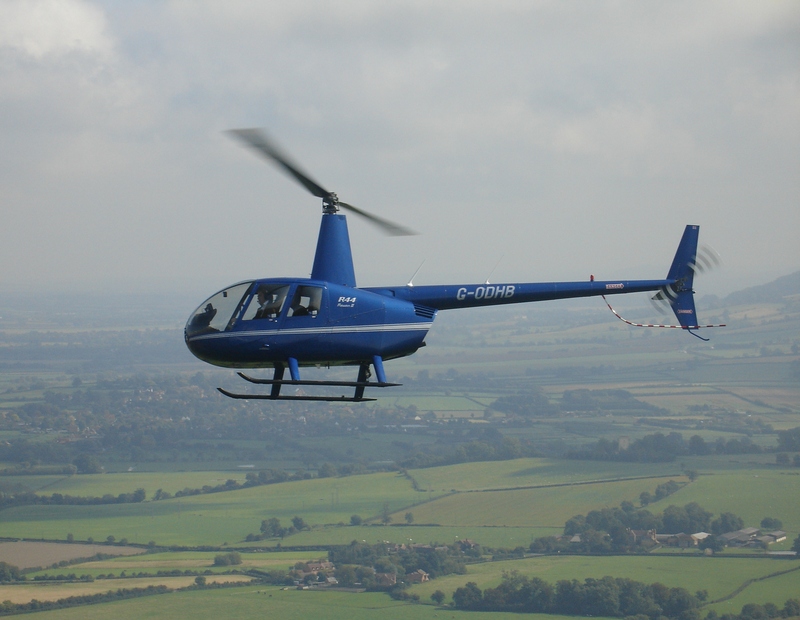 You could be flying high! Club 3850 Gold - this is the top level and for a donation of £3850 (either by single payment or Standing Order over 38 months) and members receive a one hour helicopter flight over the GWSR when one of our locos is in service (and two others can come along for a small fee); personalised tours of the overhaul work; a miniature loco number plate; entry on a Roll of Honour discretely displayed on the loco; a footplate ride when the loco is bac in service; 2 seats on the Return to Steam Special; a framed print of the loco; a special edition polo shirt; entry into a free draw for a Drive and Fire Experience. The Club has been opened in the first instance to our existing shareholders and we are pleased to announce that we already have 15 members including 3 at the Gold level. 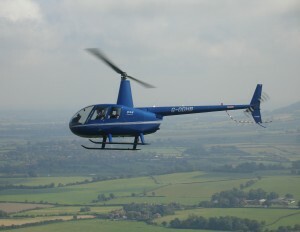 Follow this link and see some shots from our first Gold Members helicopter flight : http://3850steamlocomotive.blogspot.co.uk. We want her back where she belongs – working! 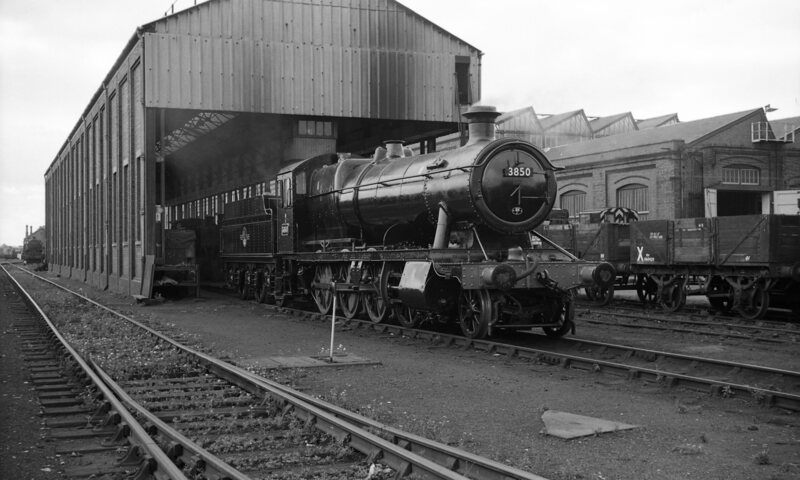 Photo courtesy Armstrong Railway Photographic Trust/A Ives – shows 3850 at Swindon just emerging from a heavy overhaul in 1963.